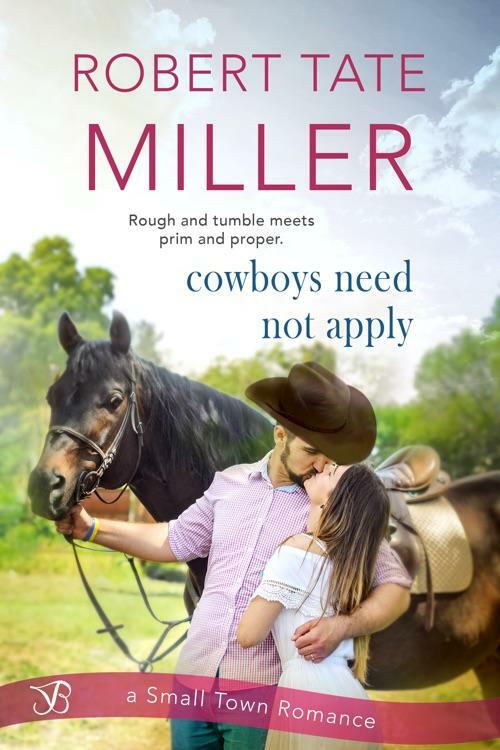 No, prima donna ballerina Jessica Carmichael isn’t interested in the rough-and-tumble rodeo cowboy she met in physical therapy. In fact, she’s actively uninterested in his cocky smile, and his go-with-the-flow attitude, and how his silly little bets make her work harder than ever to fix her knee. She’d like nothing more than to strangle him, if she wasn’t so busy thinking about kissing him. Matt Walker's best hope of getting back in the saddle is charming Jessica into teaching him ballet. He needs to get back on the bronc…even if he has to get there in tights. Only the uptight ballerina lives in a completely different world, one he wouldn't touch with a ten-foot mechanical bull. But maybe the one thing she needs more than control is to lose control for once—with him.